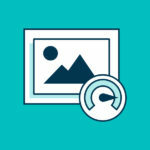 Images typically account for the majority of the downloaded bytes on your web pages, and optimizing them can lead to significant performance improvements and increased conversions, which is why we have created our free Automatic Image Optimization Plugin. 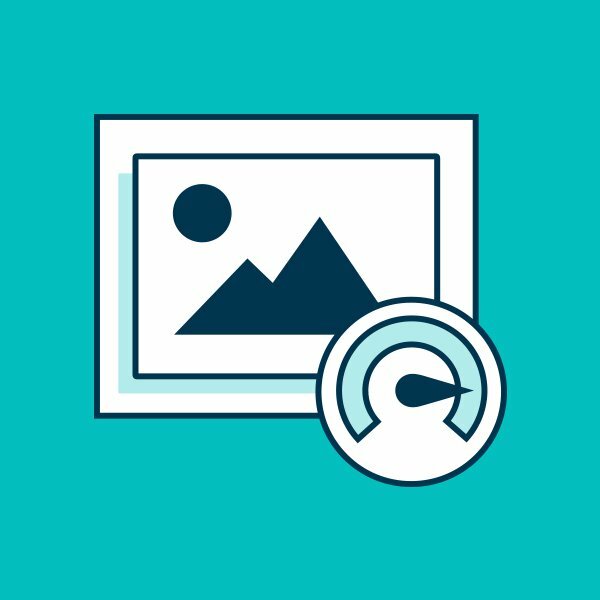 Our Automatic Image Optimization Plugin seamlessly optimizes your images using the latest PHP libraries to get the optimal compression without any quality degradation. Optimized images reduce the number of bytes the browser needs to download, increasing the speed at which the content is rendered on the screen. Since Google uses its patented PageSpeed score as part of its search engine ranking algorithm, a faster website means more traffic to your online store. Additionally, speed can impact website usability and conversion rates. For every one second of page load, a website’s conversion rate can decrease by 10% or more, so the faster your website, the more likely your visitors are to convert into customers. Download our Automatic Image Optimization Plugin for free today! If you need help installing your plugin, for a small fee, we will take care of the installation for you.